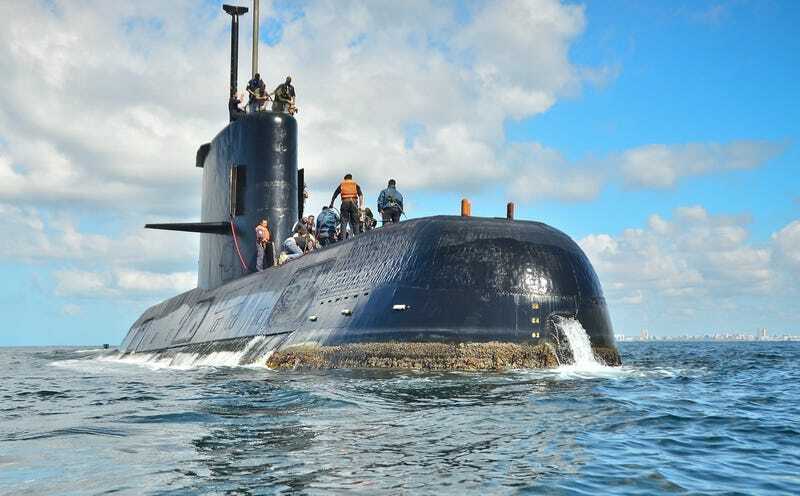 Almost precisely a year later, authorities have found the ARA San Juan, the Argentine submarine that went missing on Nov. 15, 2017, with all 44 people on board reported missing still unaccounted for. Officials announced on Friday that it had been found 900m (2,950ft) below the surface of the Atlantic Ocean. “It appears to be complete, but it obviously imploded,” said navy commander Gabriel Attis. 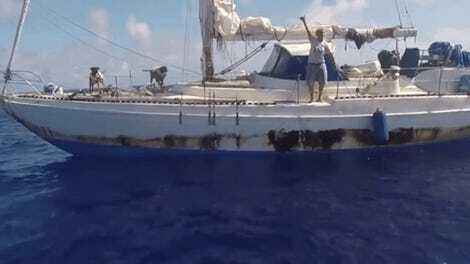 He said the hull was “totally deformed, collapsed and imploded” and debris was scattered over an area of about 70m (229ft). The submarine was built in the 1980s and was past its 30-year projected lifespan, according to CNN, but it was retrofitted “with new engines and batteries around five years before its disappearance.” If it survived the explosion, it would not have been able to withstand pressure below a depth of 1,640 to 1,970 feet (500-600 meters), CNN added. Argentine Minister of Defense Carlos Aguad did not tell reporters at a press conference whether it would be possible to recover the vessel, Reuters reported, though he did say the government does not currently have the means to do so. Argentina has one of the lowest per capita military budgets in the region, and some family members of the missing crew have blamed the government for underfunding the Navy, Reuters wrote. According to the Post, investigators determined that Navy officials sent the submarine on missions despite mechanical problems. Over a dozen international partners including the U.S. helped the Argentine Navy search for the ARA San Juan for weeks, though the search was stymied by rough weather and was eventually called off as it became increasingly unlikely that any crew could have survived. According to ABC News, Argentine officials offered Ocean Infinity $7.5 million to find the submarine’s wreckage, and it was discovered by the company’s mini-submarines on the last day before the Seabed Constructor was expected to return to port.